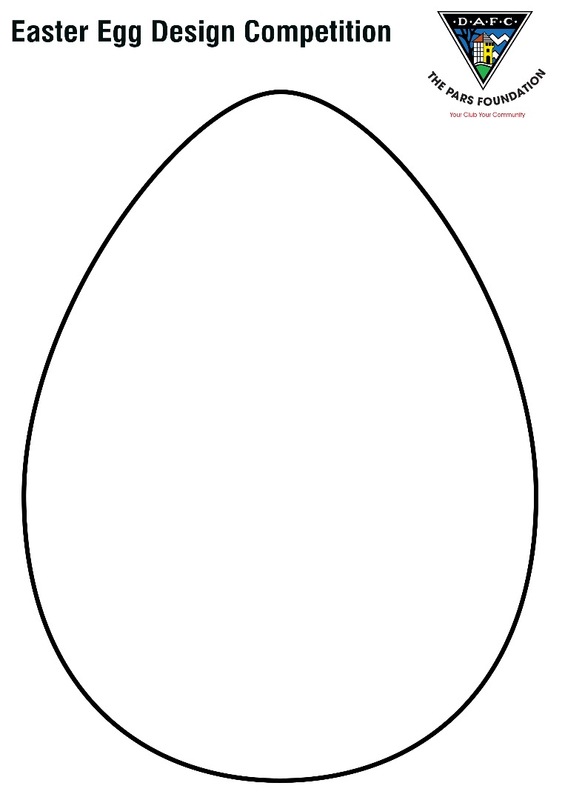 As Easter approaches we want your designs for a Pars themed Easter Egg. The competition is open to any school aged child and will run until Friday 19th April. The winner will get a signed DAFC Ball and some Pars Foundation goodies. Please include on the rear: Name, Age, School and parents contact details.